In this day and age with access to all resources and the introduction of best possible technologies, it has become very essential for all automobile manufacturers to maintian adequate safety standards on the cars they sell. Also each year about 1.3 million people die in a car crash and about 50 million people are injuired due to the same kind of mishaps. One of the staggering statistic in this regard is that about 90% of these fatal accidents occur either in poor or developing nations as per a report presented by WHO ( World Health Organization). According to Michael Bloomberg ( Ambassasor for non-communicable diseases at World Health Organization) higlighted that poor safety standards are the reason why carmakers are able to sell unsafe and substandard quality vehicles in these markets. The report also blamed a lack of conscience in the carmakers who sell cars which virtually are fatal and lead to many accidental deaths. And just so that they could earn profits out of it. And the list does not exclude sellers from US and Europe as well. The Indian market has seen a very negative scenario due to the same reason. Although it is one of the fastest growing markets, cars here are very low on safety standards and build quality. One example is Maruti Alto K10 which scores zero on Euro-NCAP crash tests but it is the best seller in the Indian market. And last year over 6 lakh units of such zero rating cars have been sold in India as per report. This is sad news. Car manufacturers are taking the Indian market for granted. 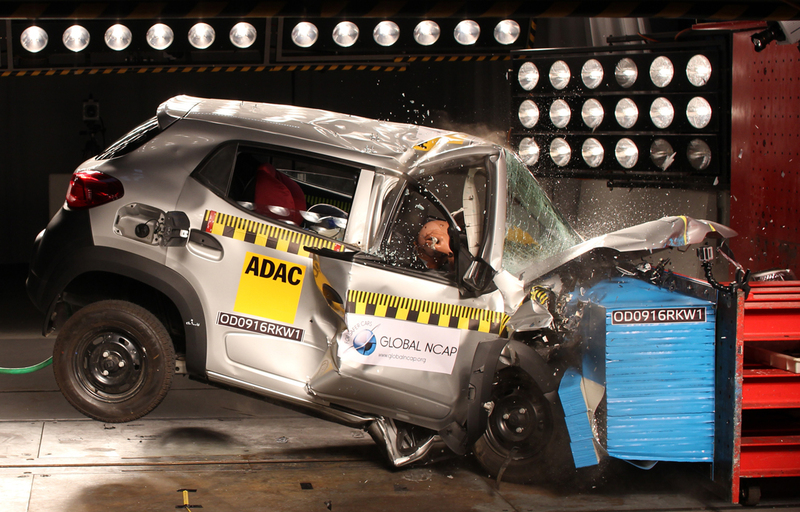 The government should come up with stringent norms to ensure all cars meet the safety standards before they are launched.